U.S. 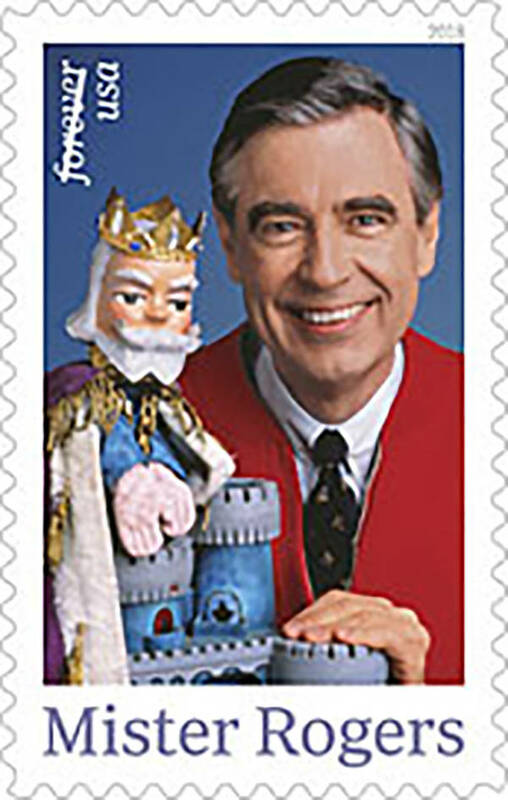 Postal Service Fred Rogers is now on a postage stamp and a documentary about him is in theaters. That was his name, but to those who did not know him personally, it is difficult to think of him other than as “Mister Rogers.” Indeed, type Mister Rogers into Google and it takes you right to the correct person in Wikipedia. He even had a middle name – McFeely. Could there have been a more perfect middle name for Mister Rogers? We have endless violent heroes who we admire on the playing field, the battlefield, the movie screen. How many gentle heroes do we have? It’s a good lesson, and not just for Mister Rogers. A national Martin Luther King holiday may have been the worst thing to happen to King’s legacy. We are rapidly converting him into a holy figure who cannot be criticized except in fringe circles, cleansing him into a moderate who threatened no one. Every year on his birthday we see the dream speech bury Martin King a little deeper. Want to hear another part of that speech? That was the King we knew when he was alive. As he learned more, he became more radical. “This country has socialism for the rich, rugged individualism for the poor,” he said. What would he have thought when the first African American president left office with the gap between rich and poor at an all-time high?